In 1933 started production of GAZ-3 – bus with 16 seats. 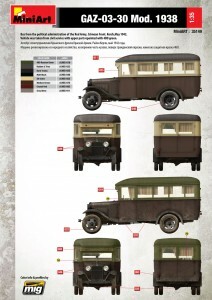 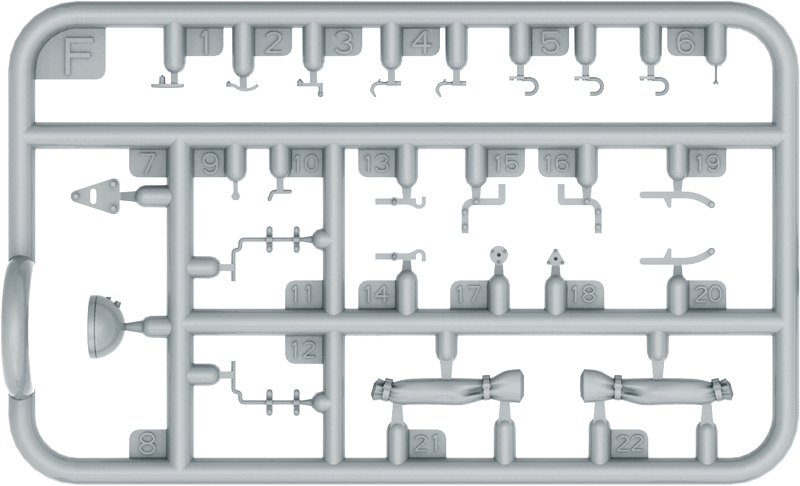 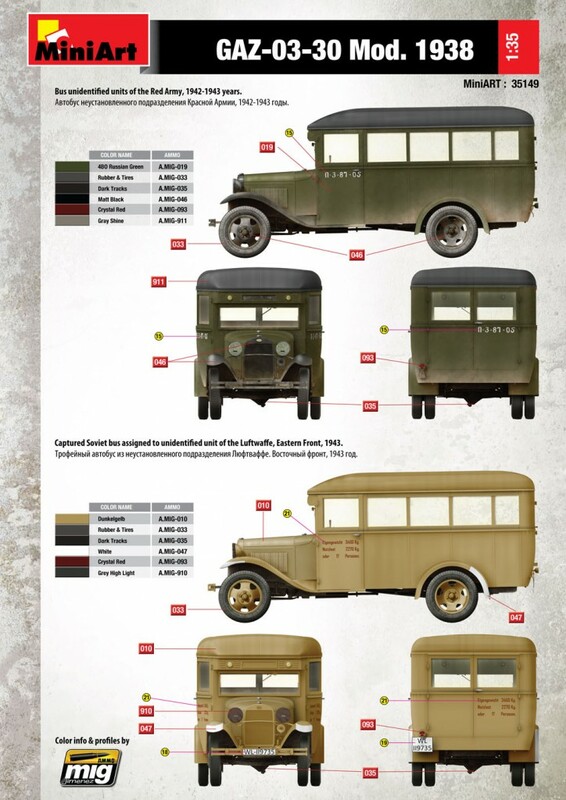 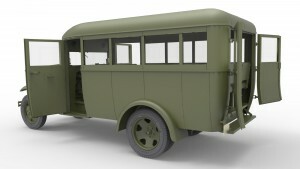 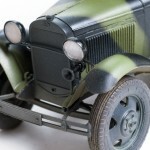 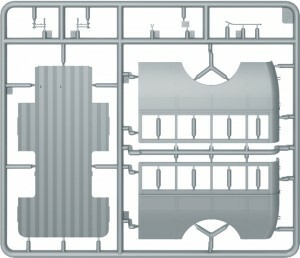 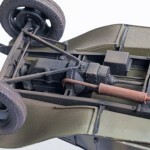 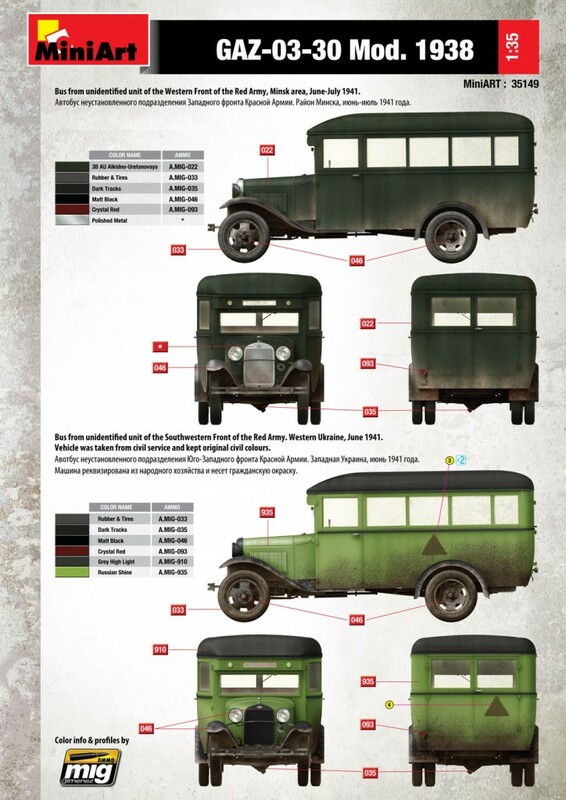 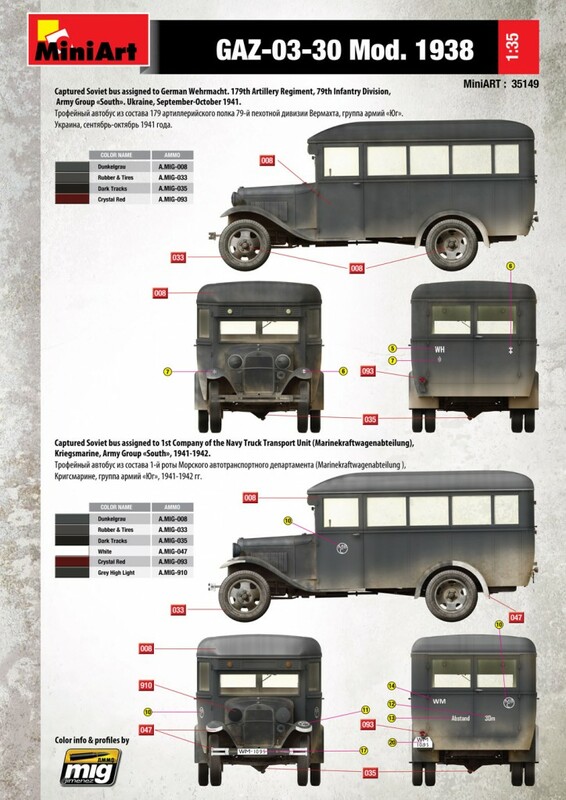 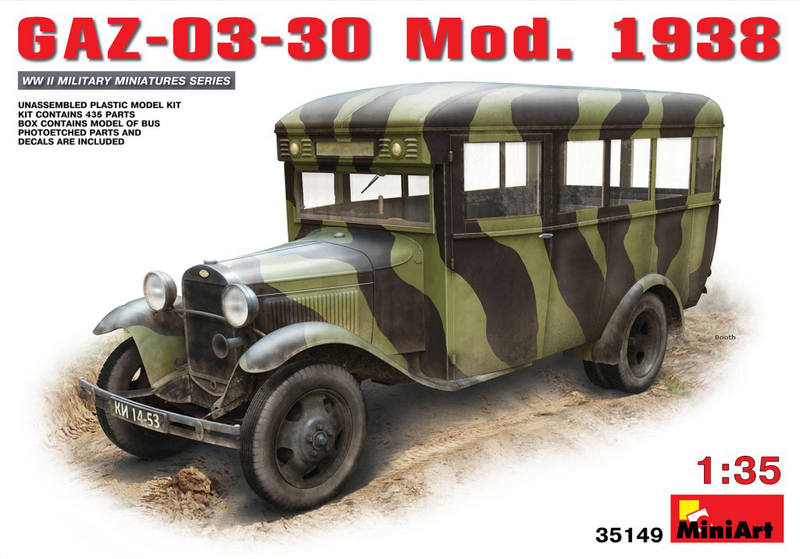 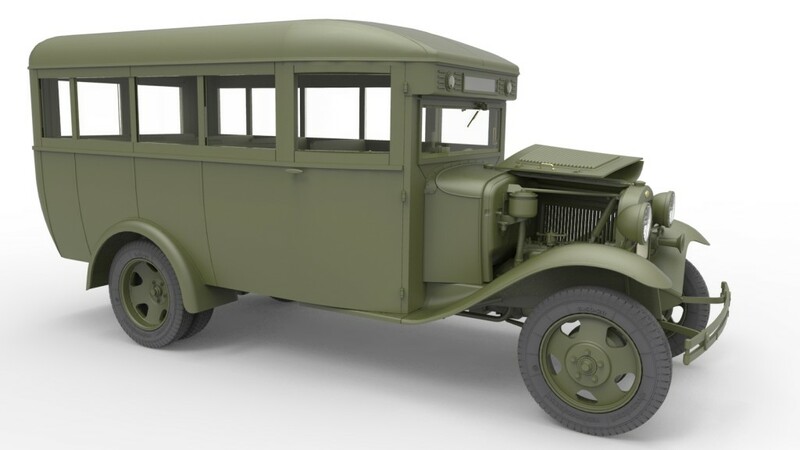 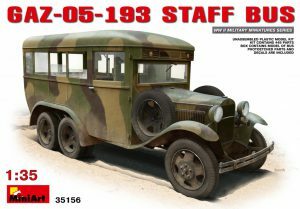 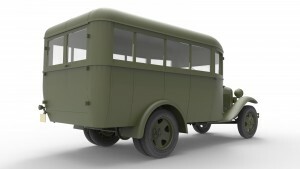 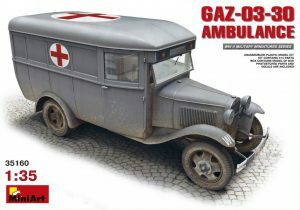 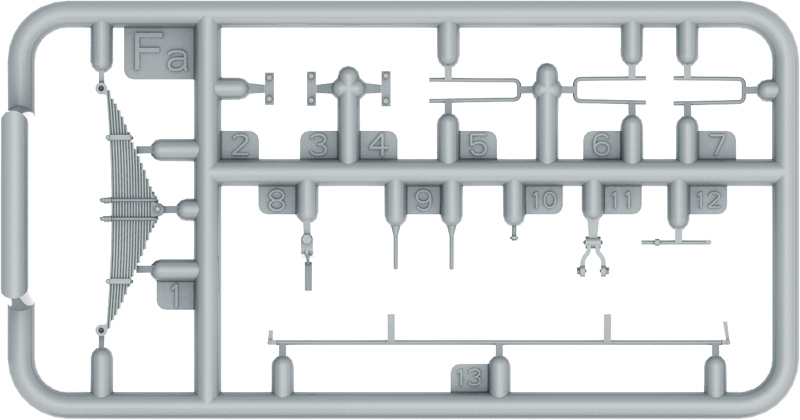 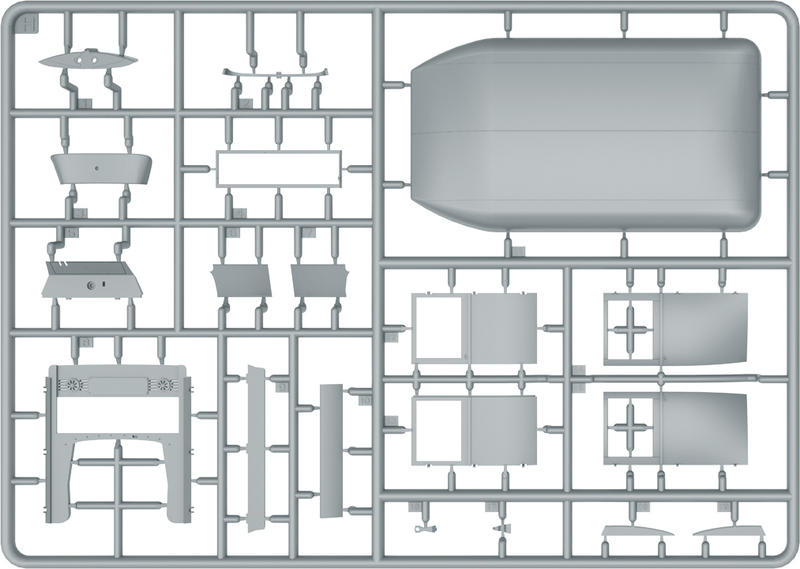 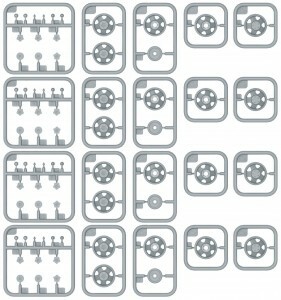 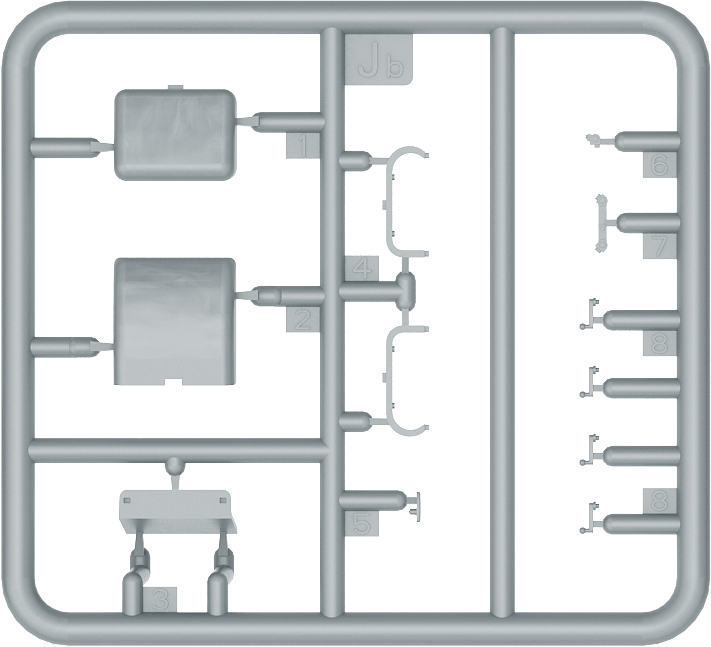 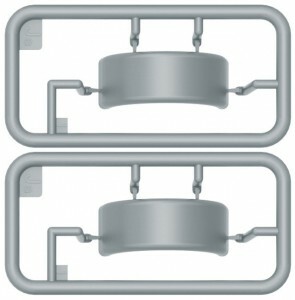 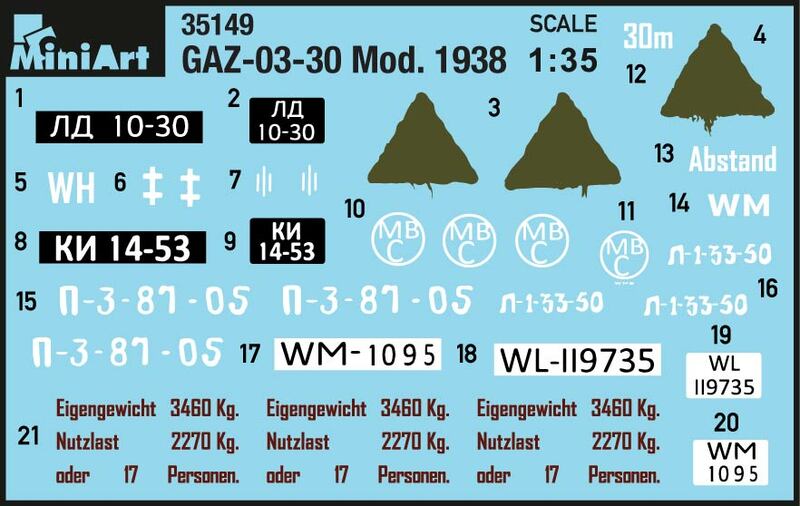 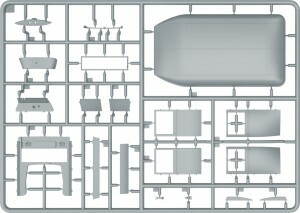 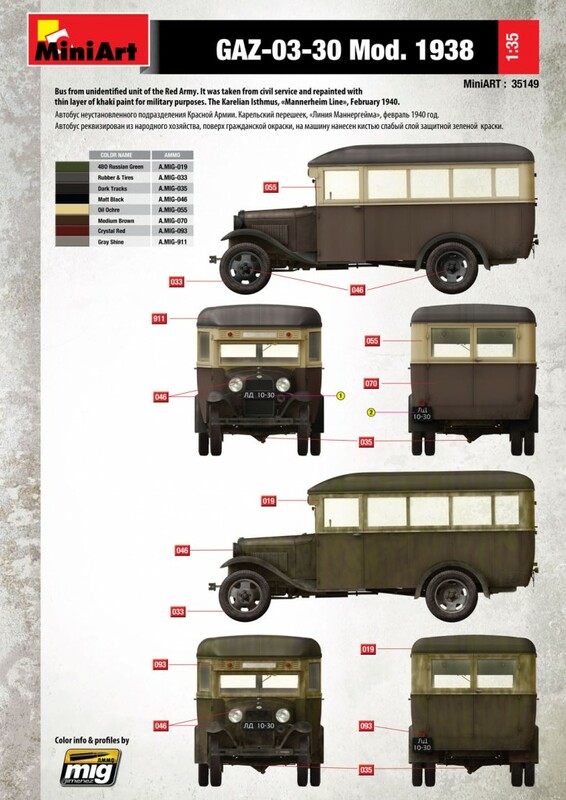 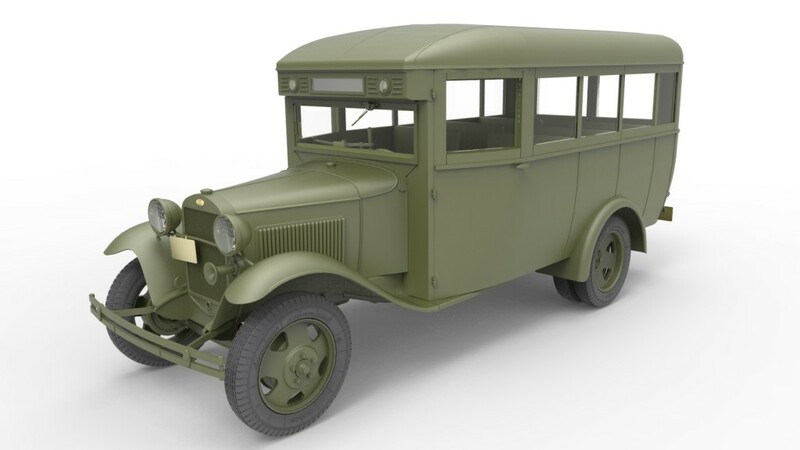 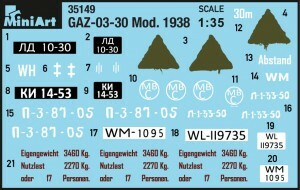 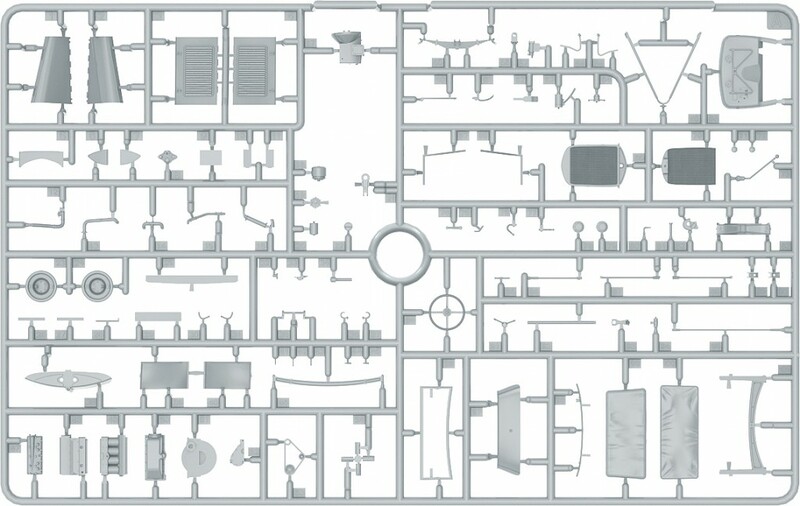 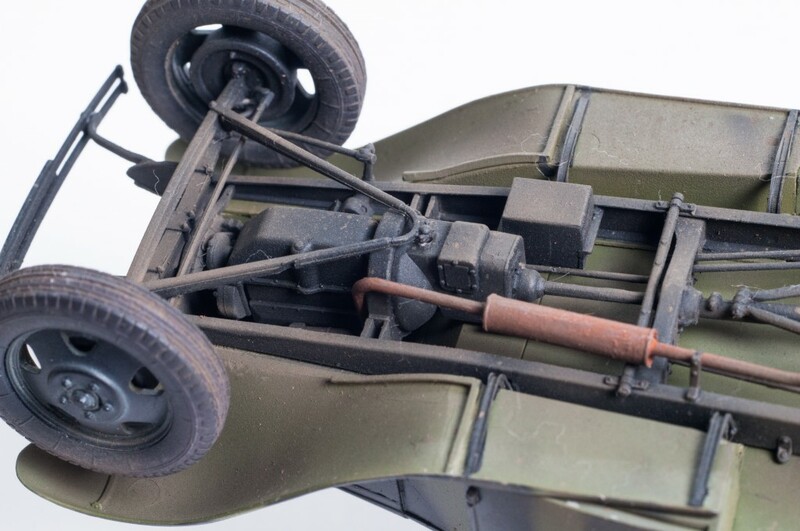 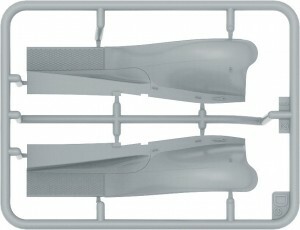 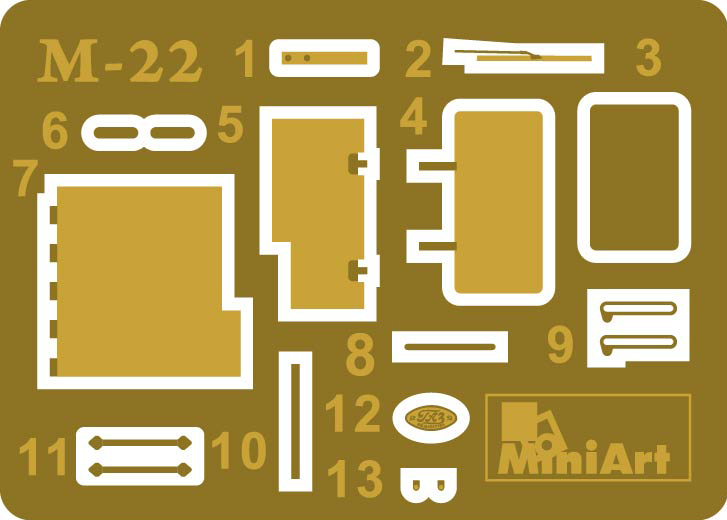 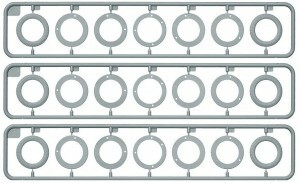 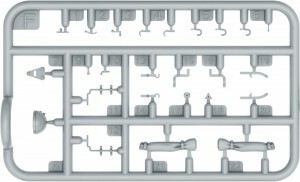 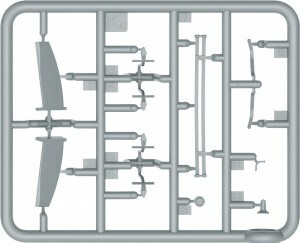 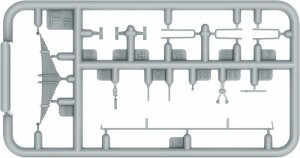 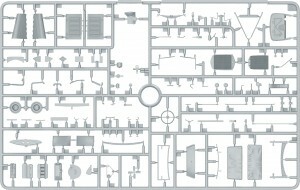 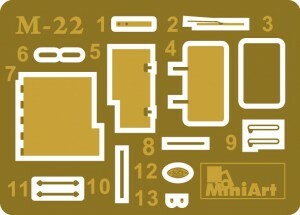 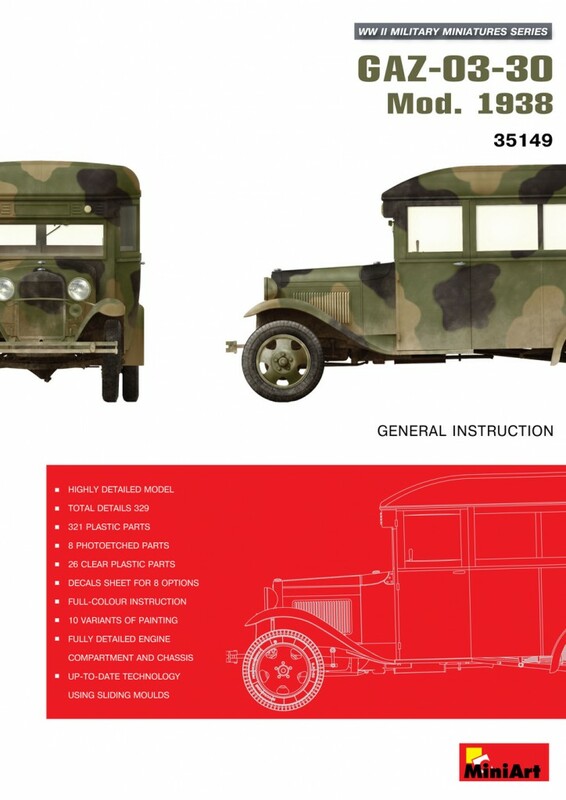 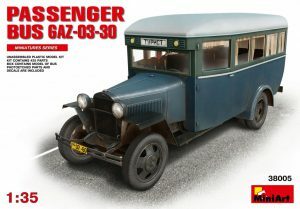 In 1936 the bus was renamed to GAZ-03-30, were -03 means model of chassis and -30 – model of body. 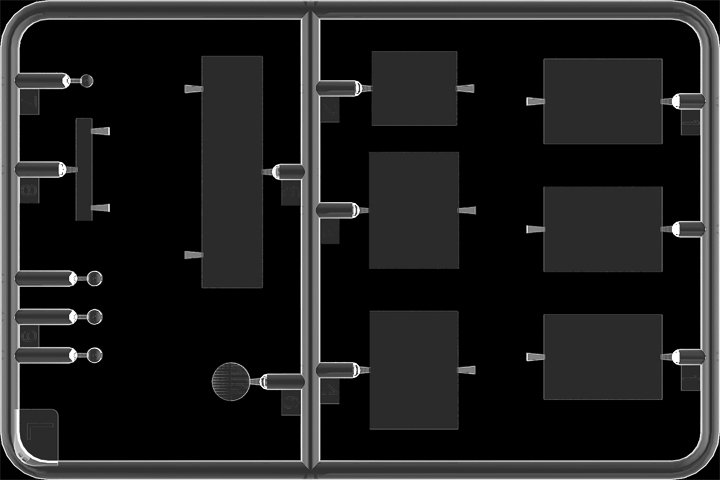 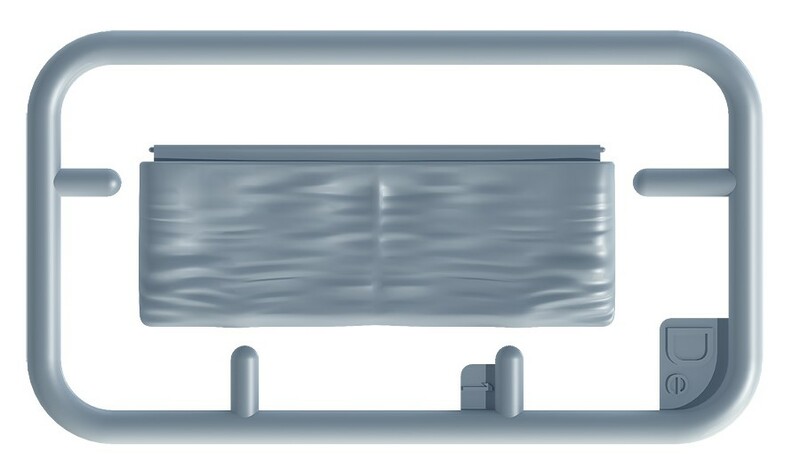 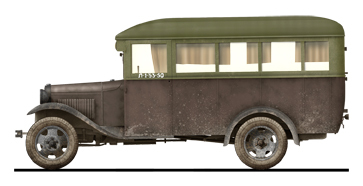 Buses had single-wing back door till 1937, after it was replaced by swing door. 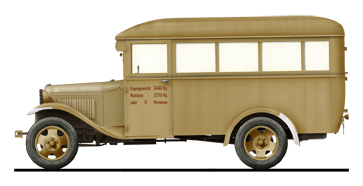 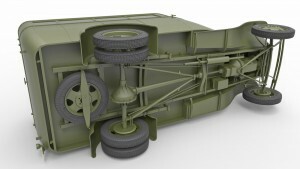 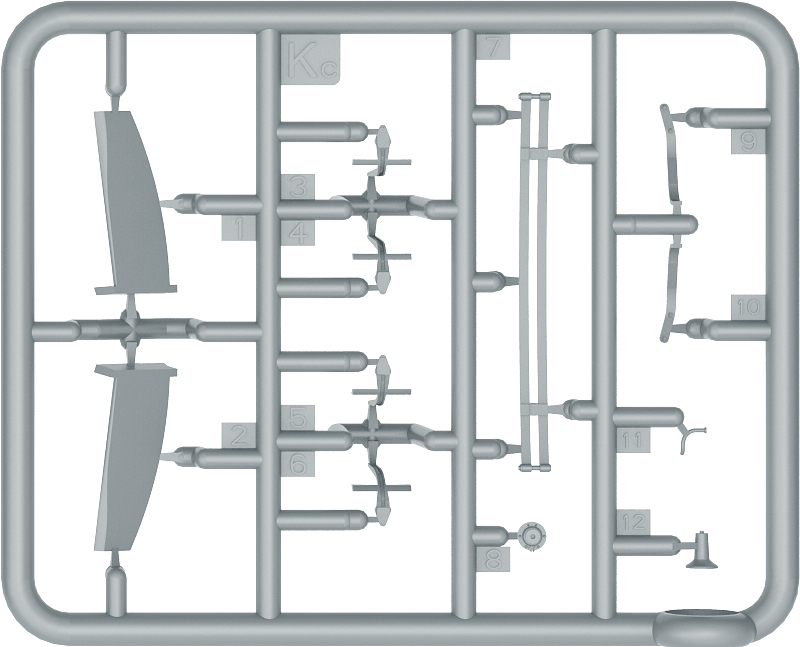 From 1938 buses were transferred to the upgraded chassis MM with 50-hp engine, same as all GAZ-AA models. GAZ-03-30 buses were used for local passenger traffic and official use. 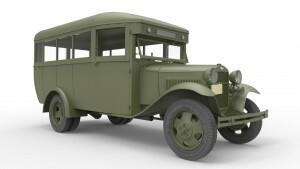 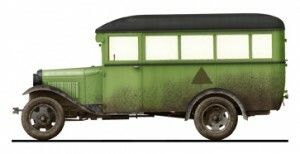 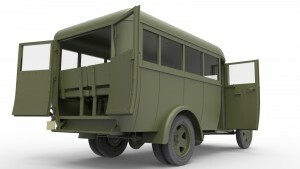 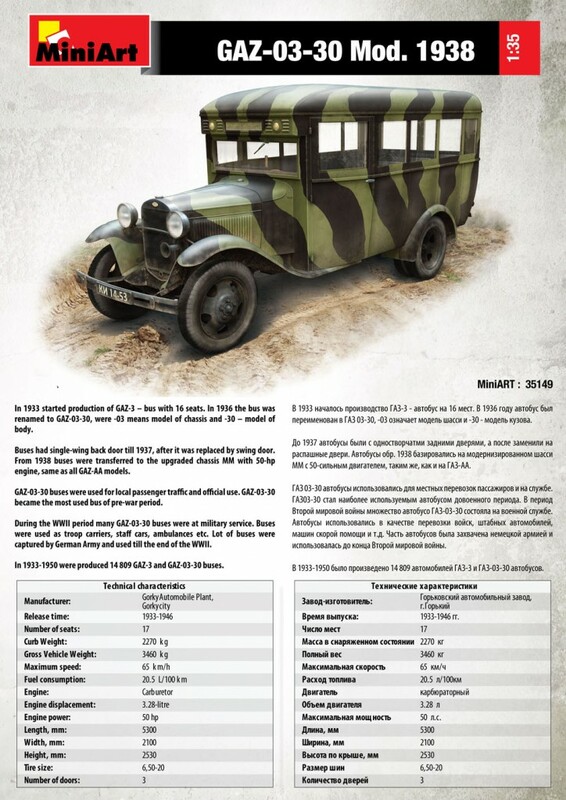 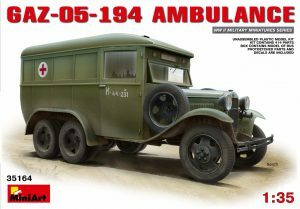 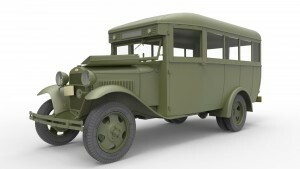 GAZ-03-30 became the most used bus of pre-war period. 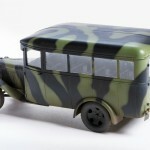 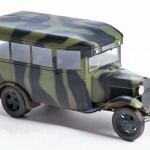 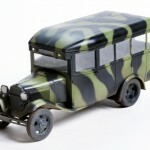 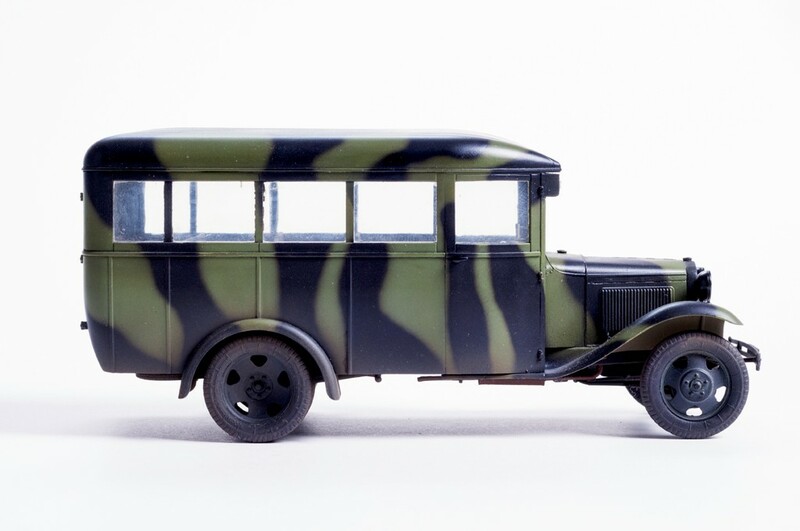 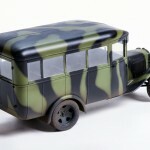 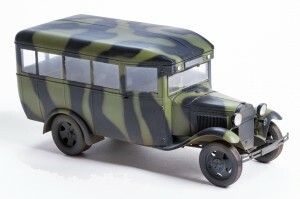 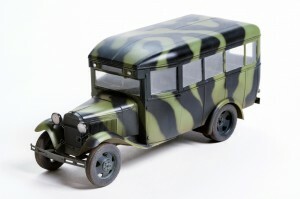 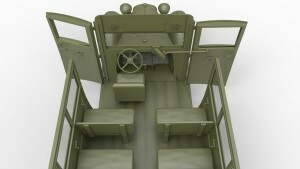 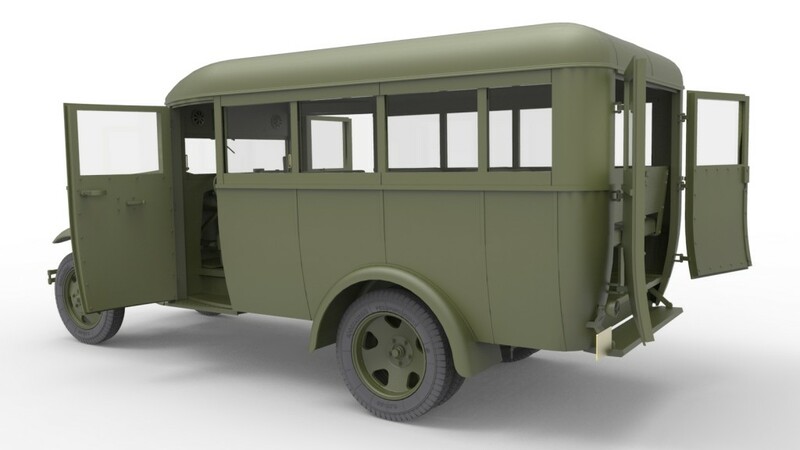 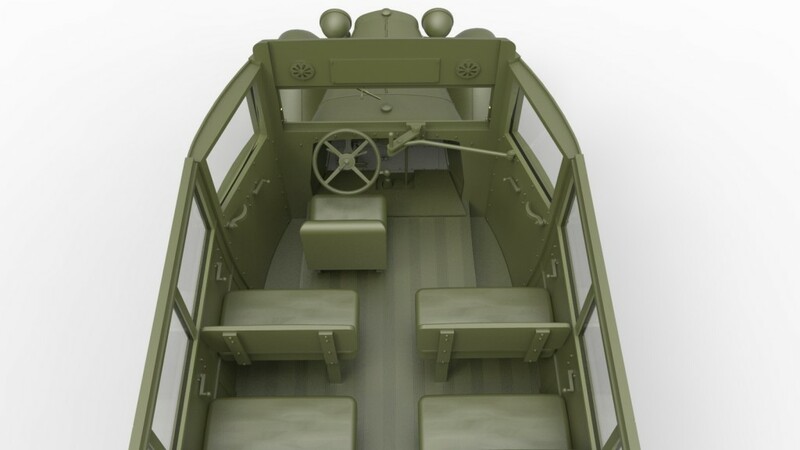 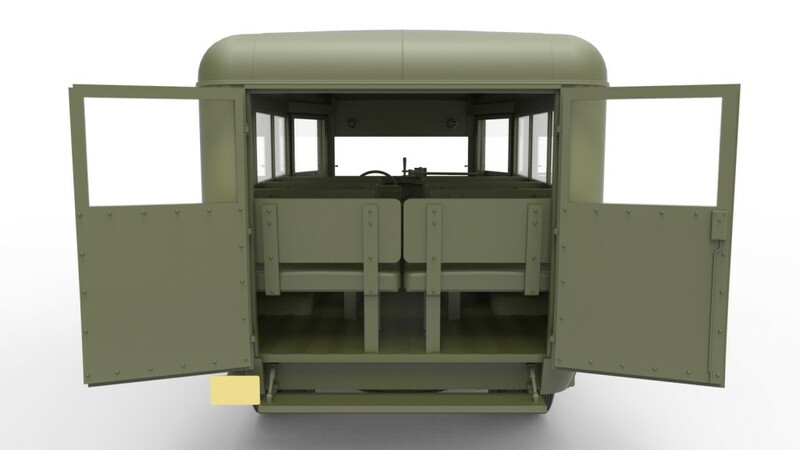 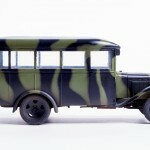 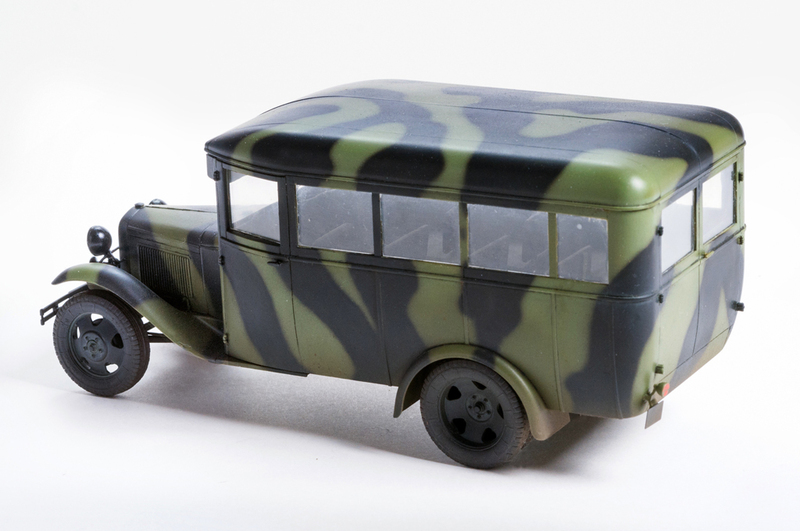 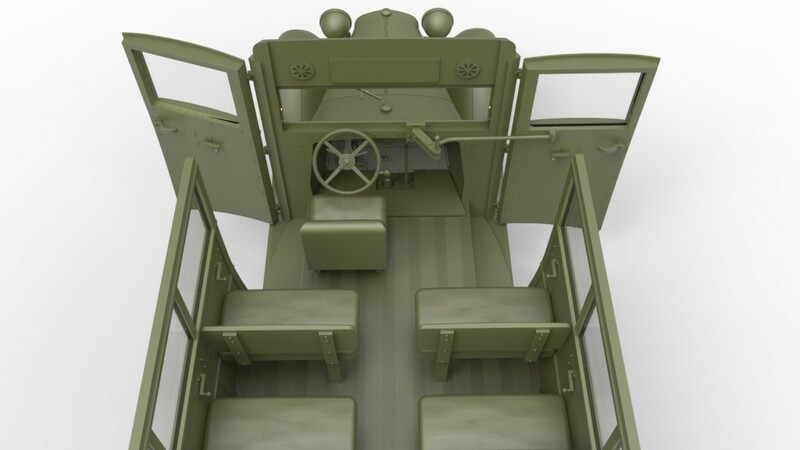 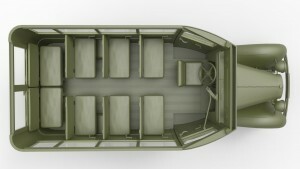 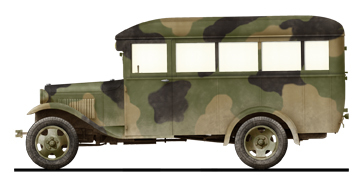 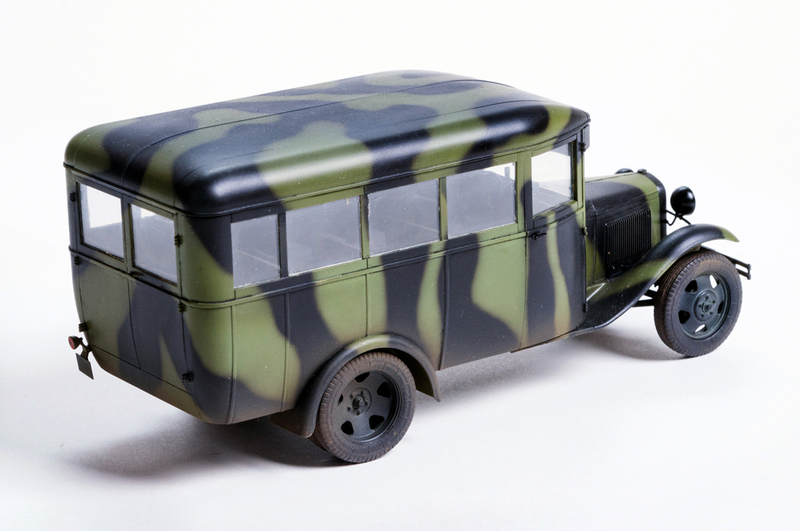 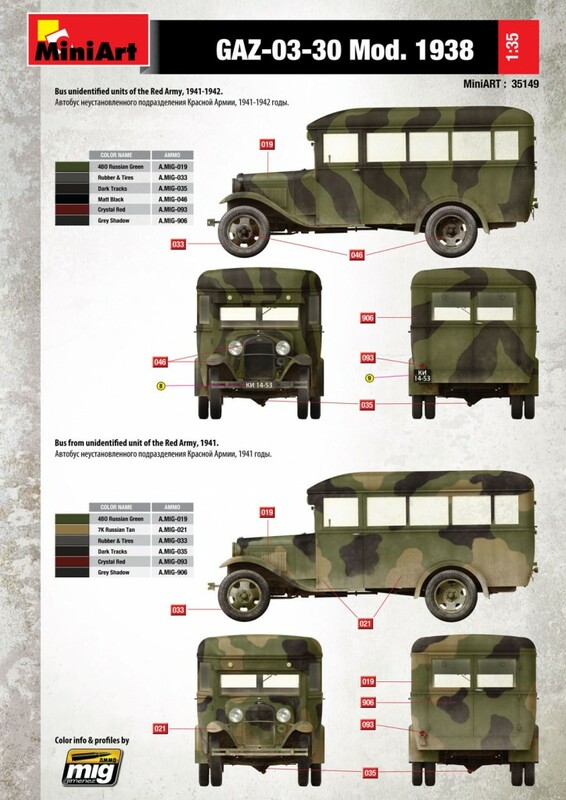 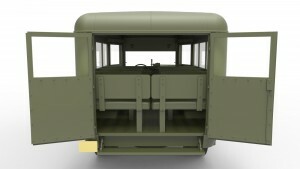 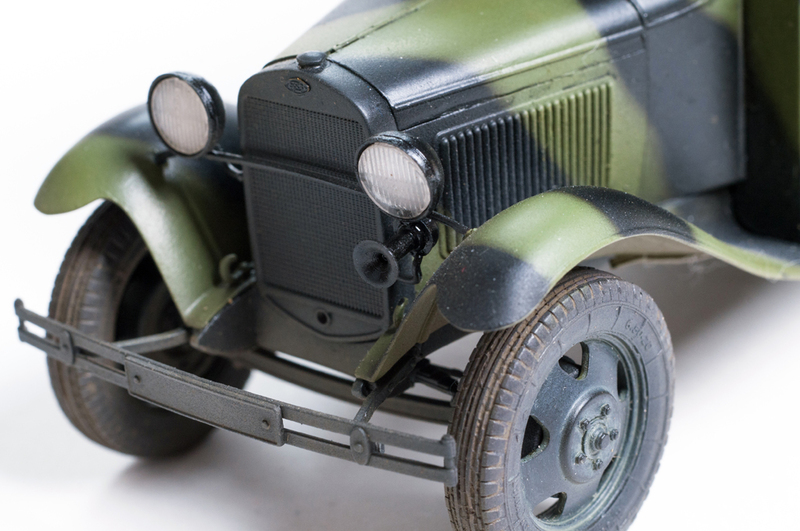 During the WWII period many GAZ-03-30 buses were at military service. 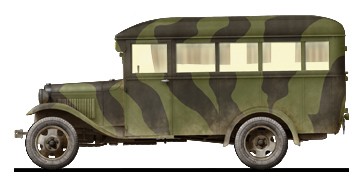 Buses were used as troop carriers, staff cars, ambulances etc. Lot of buses were captured by German Army and used till the end of the WWII. 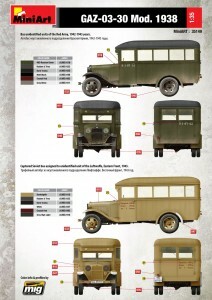 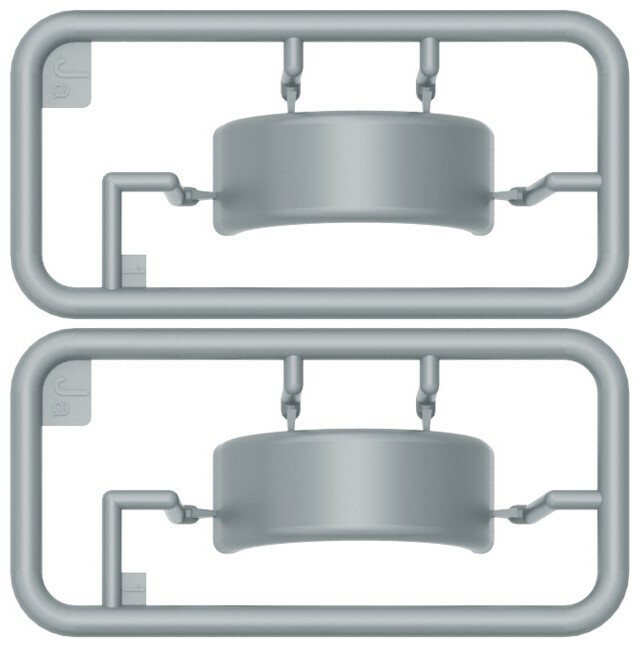 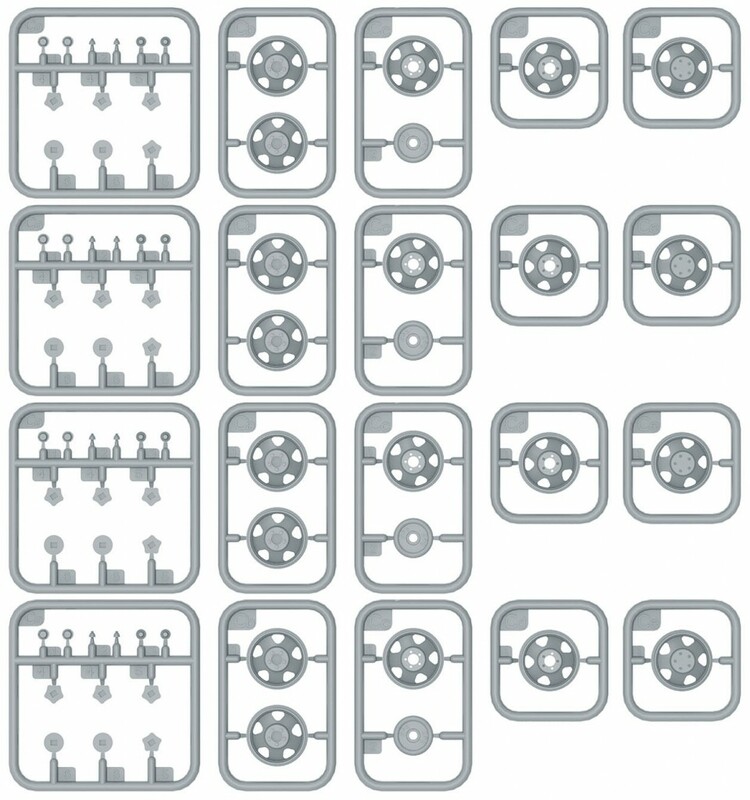 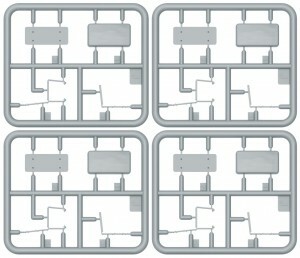 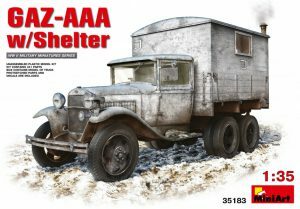 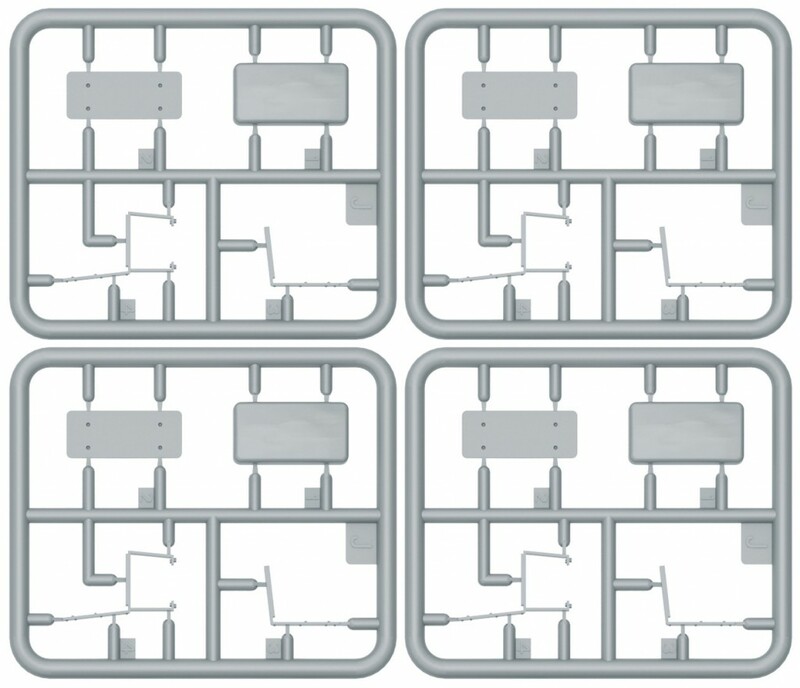 In 1933-1950 were produced 14 809 GAZ-3 and GAZ-03-30 buses.